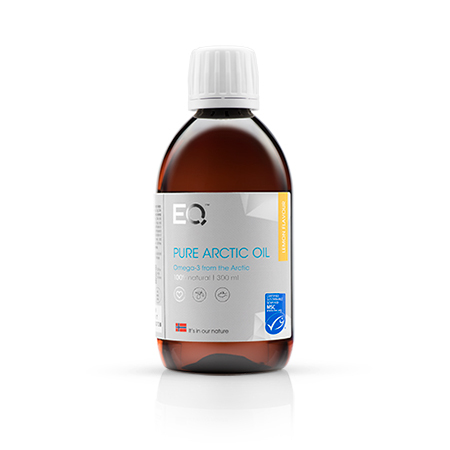 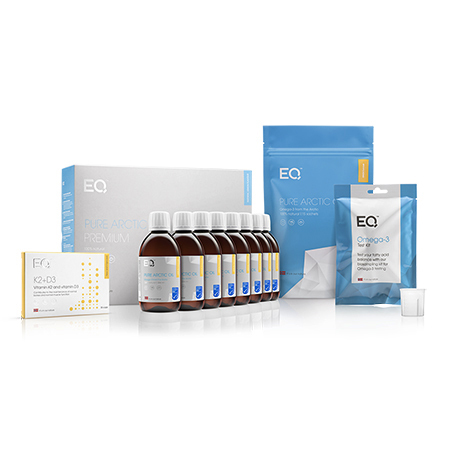 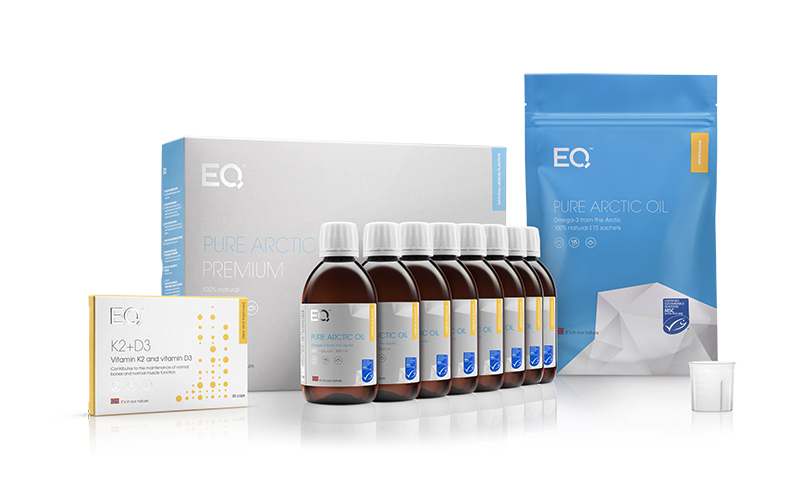 We have also included EQ K2+D3 for free, and 15 EQ Pure Arctic Oil 10 ml samples – perfect for when you are traveling or to give to your friends and family. 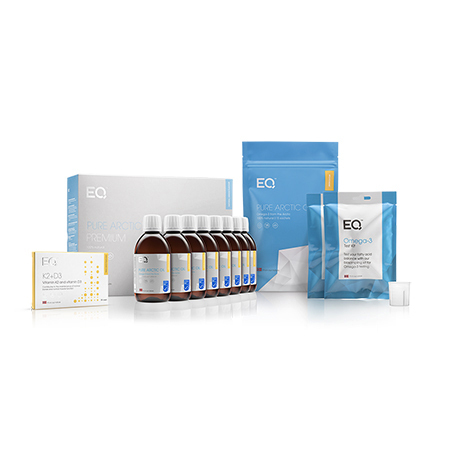 Did you know that if 3 of your friends or family members order the same product as you – you will receive your product FOR FREE! 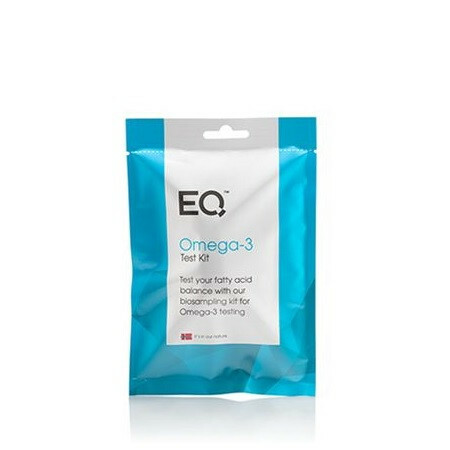 You only pay for shipping/handling for ordinary products, and will in addition receive free shipping/handling with Pre-Paid.